We are all planning to get organized for 2015. This is my first year using a traditional planner. I can see the challenges are stacked against me as my plans seem to be ever changing. Are your days like mine? Starting out with strong goals to accomplish, ending with where did the day go, and adding at least a few of the tasks to the next day. The Silhouette Challenge for January is organization. 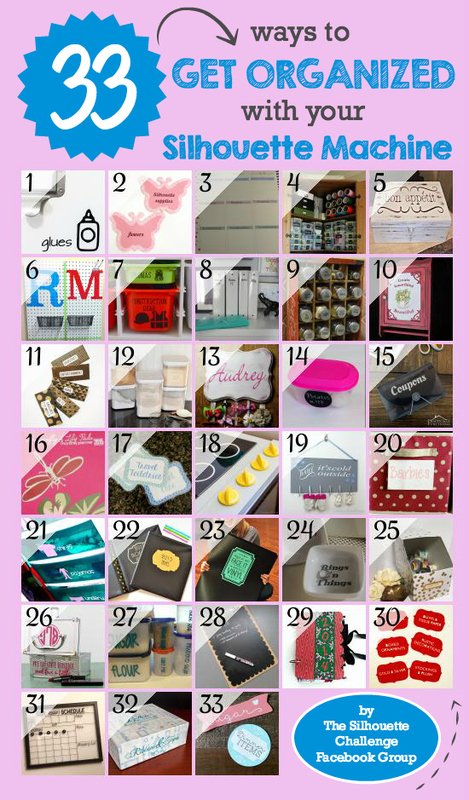 Last year I did Create Craft Room Labels which was part of my The Best of 2014 a Year Review. This is the first time since I participated in the challenge I have made something for my blog. I think after a year of giving me a great sense of accomplishment this project of mine deserves some attention. 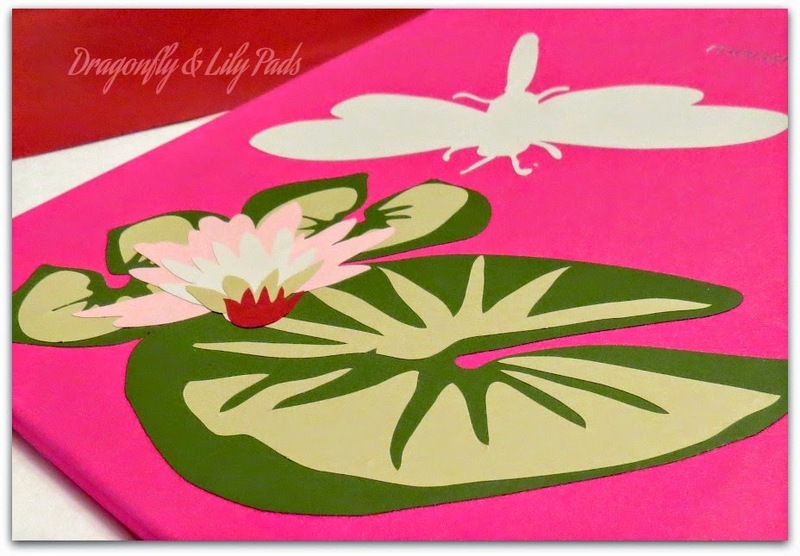 Since I bought the planner I decided to give it a little shot of Dragonfly & Lily Pads decor. My strategy: if I am going to work with the planner everyday it mine as well look pretty. 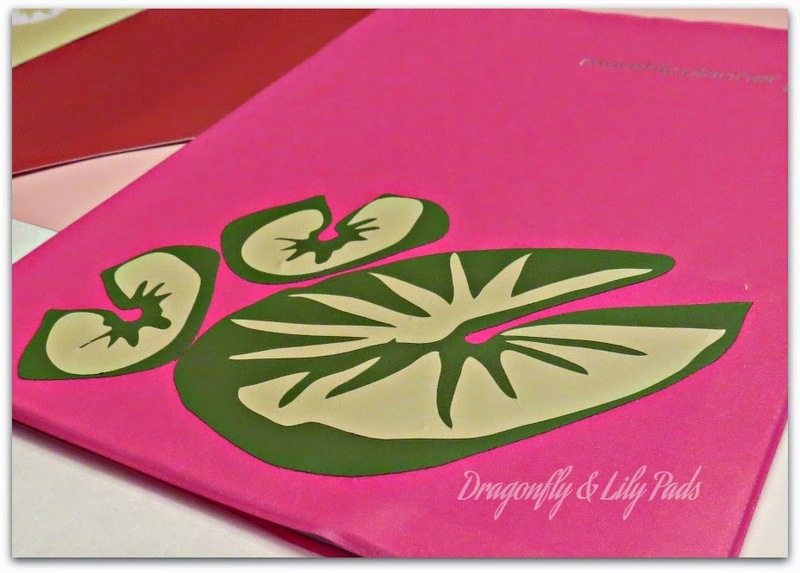 I bought this planner from the +Dollar Store selected my vinyl colors from my stash of a variety of companies. 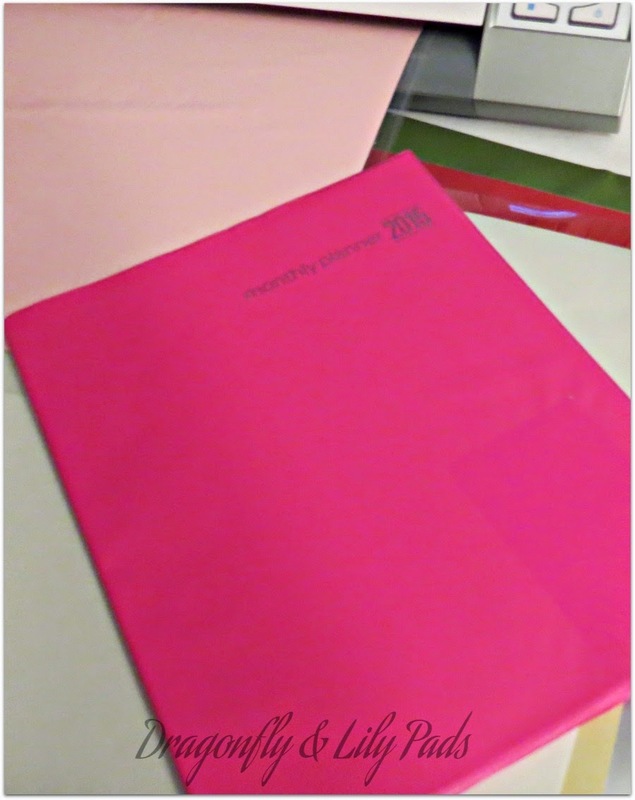 You can see the colors behind the planner and in the +Silhouette America Cameo. 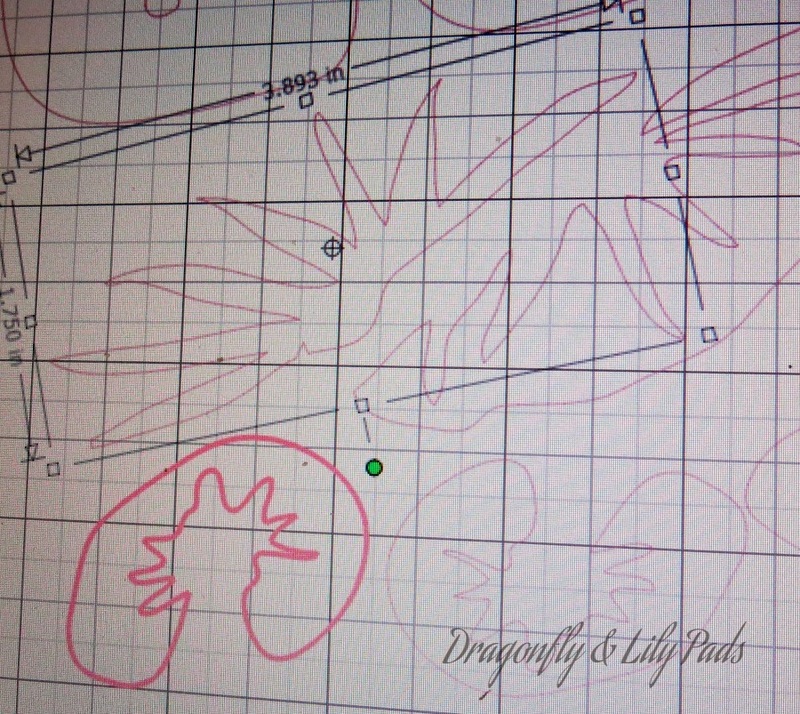 I gathered the components of my design from the +Silhouette America Design Store. 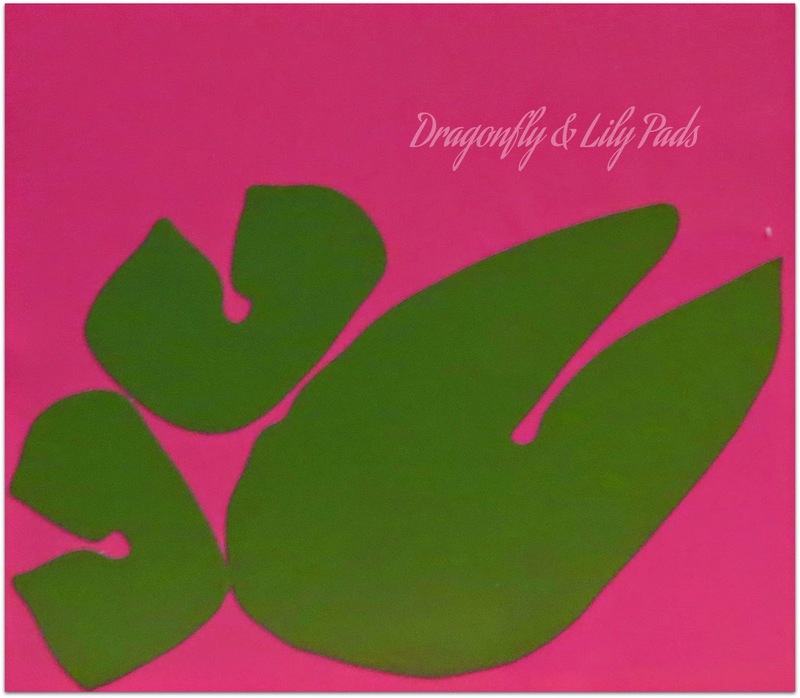 In this picture you can see the lily pads and dragonfly deconstructed. 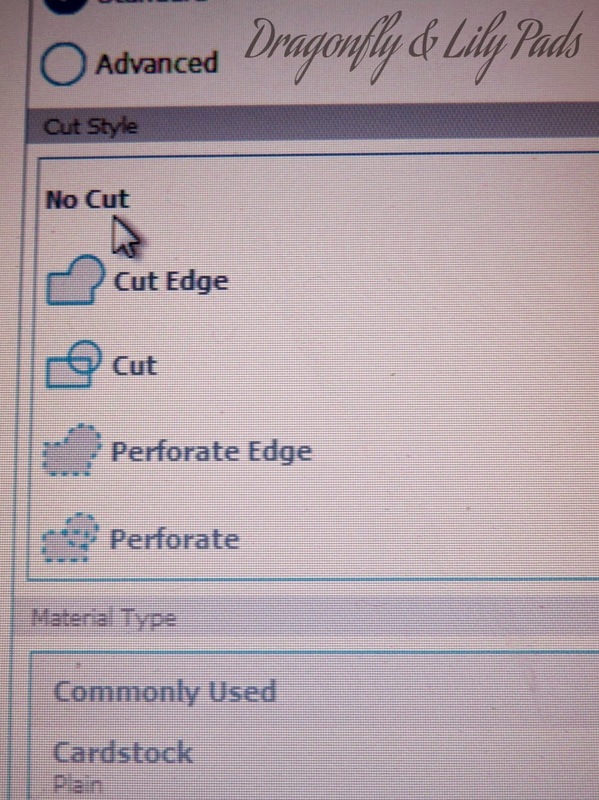 I have selected the no cut feature on all the items that are not going to be cut out of the tan vinyl, You will notice the no cut items are lighter in the background. The items cut on this pass are Highlighted in bright red which means these shapes will be cut on this pass through the cutter. You will see each of your choices here in this picture which also has the helpful picture next to it so you know what you are selecting. 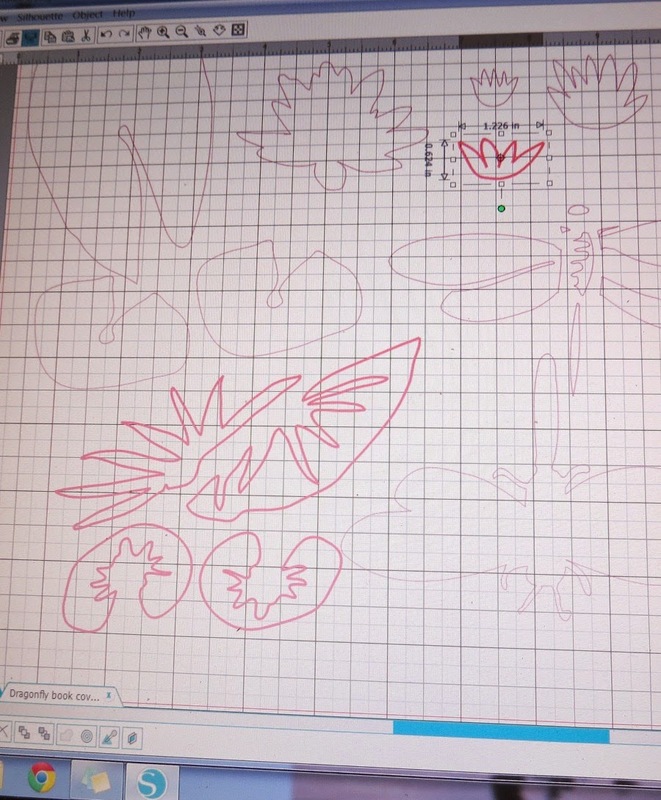 See the image above is part of the design of the lily pads leaves, I have clicked on the image and selected no cut after that pass from the cutter was done. As you will notice one portion of the tan leaf is still highlighted because I have not finished changing to no cut yet. Final objective complete! 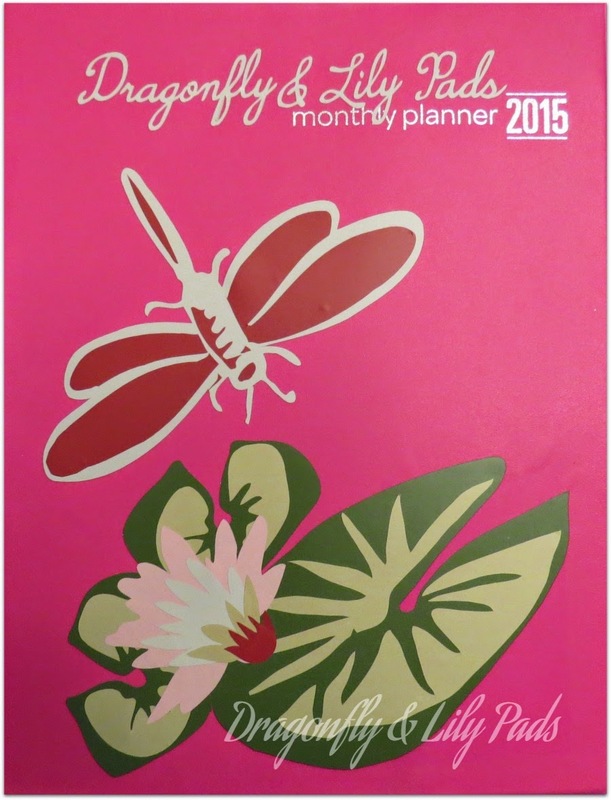 Now I am ready to handle blog life in 2015 with a little extra dash, dart or dancing from the Dragonfly. If I should need to rest I shall always have a soft lily pad to land on too. Yep corny! I know but I am a bit of a dreamer, life is rosy kind of girl. What is your favorite tip to organize and stay that way? Please share your ideas in the comments below. I can always use the help and I love to know when you have been by for a visit so I can thank you personally. That is right 32 more friends of mine are sharing their creative minds today too. Please take the time to view their projects because I am sure you will not be disappointed. 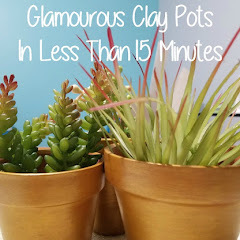 There are tutorials and free printables included in this group as well as a lot of hard work. ENJOY! The planner looks great Karen! I knew this was your project when I saw it in the collage. You are so talented Karen! I love the colors you chose to bring your design to life. I'm certain it will inspire you to use your planner daily. Thanks you Kelly. It is the fist time I made something for me and the blog. I have to say it was fun to focus on me for a moment. Karen that is the plan to inspire me to use the planner as I work towards building the best blog to entertain and educate others to be inspired too. I just love the layered vinyl! I love how you design Karen! I just learned about you in the Ultimate Blog Challenge #blogboost. :) I make planners that you download and print and try to encourage people to decorate to their taste. You are inspiring. Thank you so much for the kind words. I am glad you like the layer vinyl. I am inspiring, Wow! Such a lovely complement. I am honored. The Ultimate Blog Challenge #blogboost Is been a great experience of meeting new bloggers as well as writing a better blog. I happen to own two cutting machines. Homeschooling is a valuable way to educate your children. My education is in Pre-school teaching. 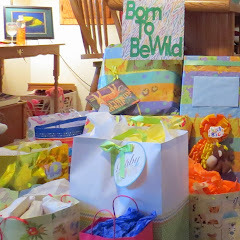 You are the ultimate gift to your children, homeschooling is amazing. I am glad you like the layered vinyl project. You have a great spirit and make me smile when I receive a note from you. I have that same pink monthly planner and thought I needed to do something to make it a little more ME. I never thought to layer the vinyl! How creative! I have worked with layers of paint and paper but you have just opened up a whole other folder of possibilities. Thanks for the inspiration, your project looks great! Karen ~ What a beautiful project! 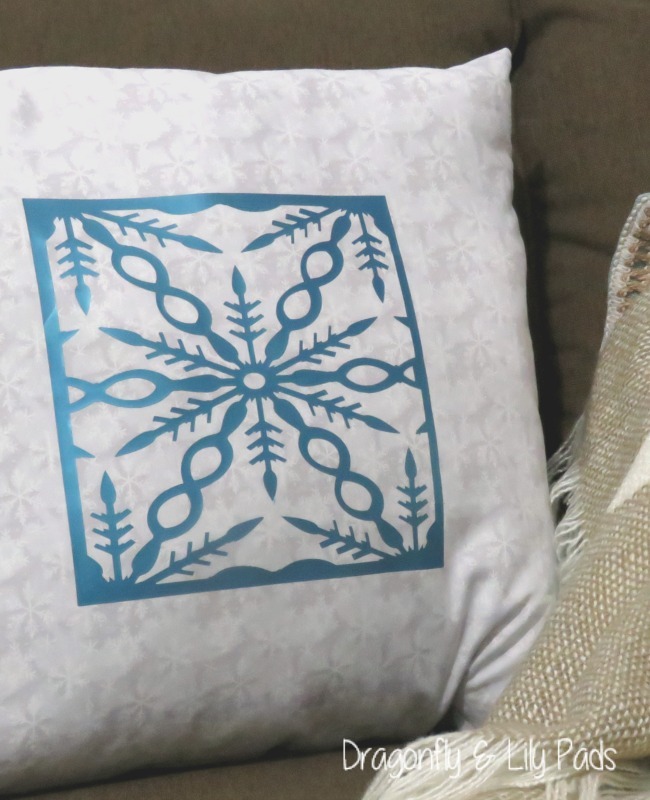 I love how you layered the vinyl to make such a pretty design. I love blogging because of all the ideas and support we share with each other. It is funny but several people have told me they never thought of layering the vinyl. Imagination is a wonderful way to learn. Thanks! My Silhouette machine is still in the box because I'm so scared to open it! 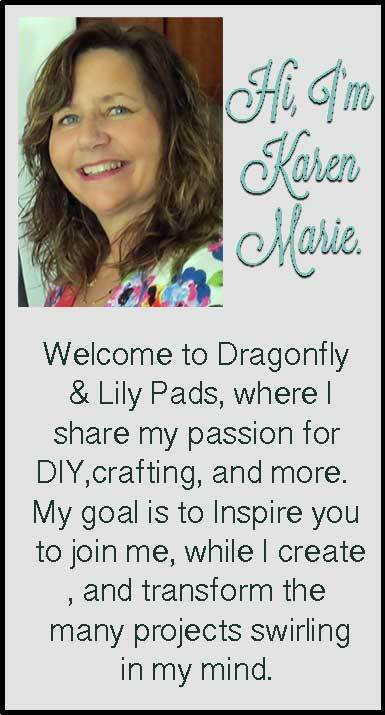 Thanks so much for the inspiration and for sharing at Show Me Saturdays! Open that baby up and just play with it with card stock first. Then move on to the other applications. Start with a heart for Valentine's Day!